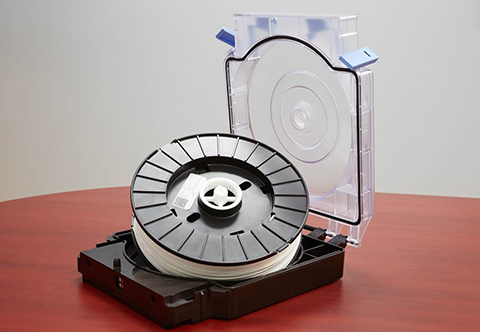 Argyle offers an OEM alternative for Stratasys® uPrint® 3D Printers. 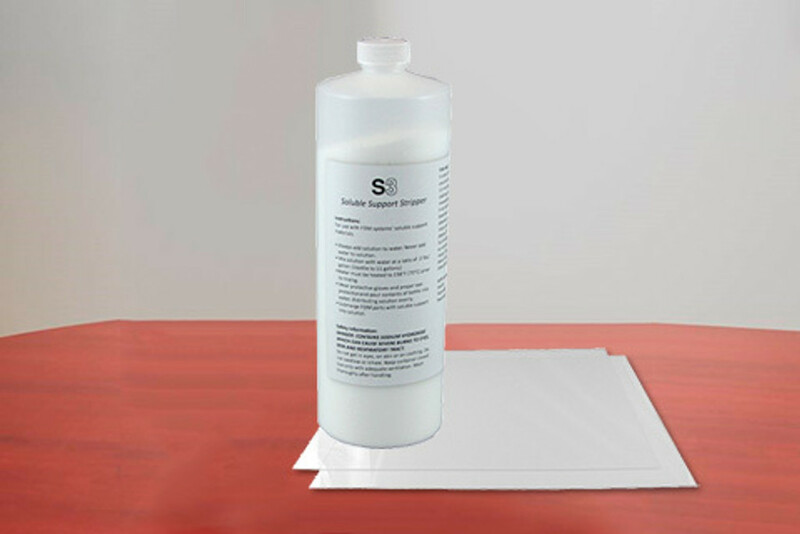 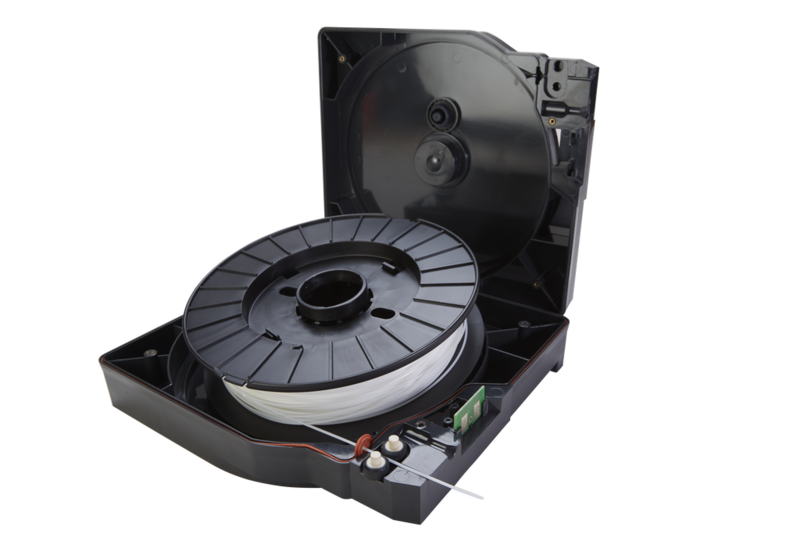 ABS P430 (M-Type) material and Break Away Support material are available to save SE® & SE+® owners significantly in consumable costs. 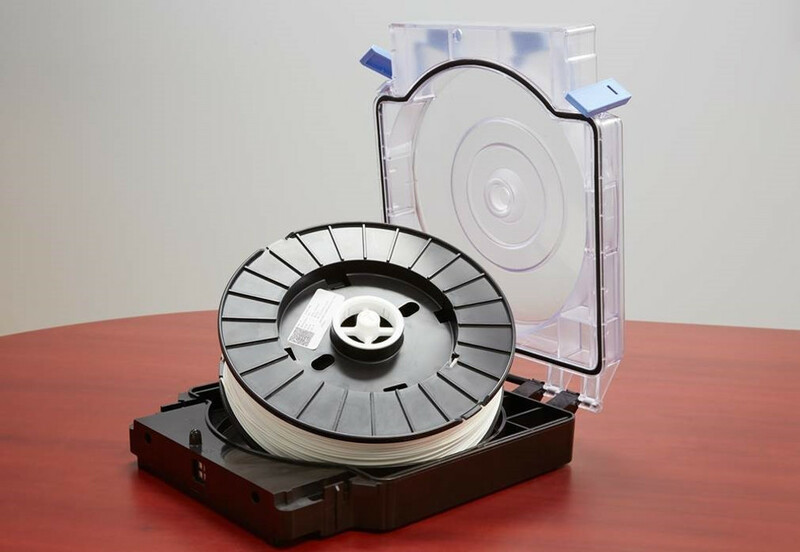 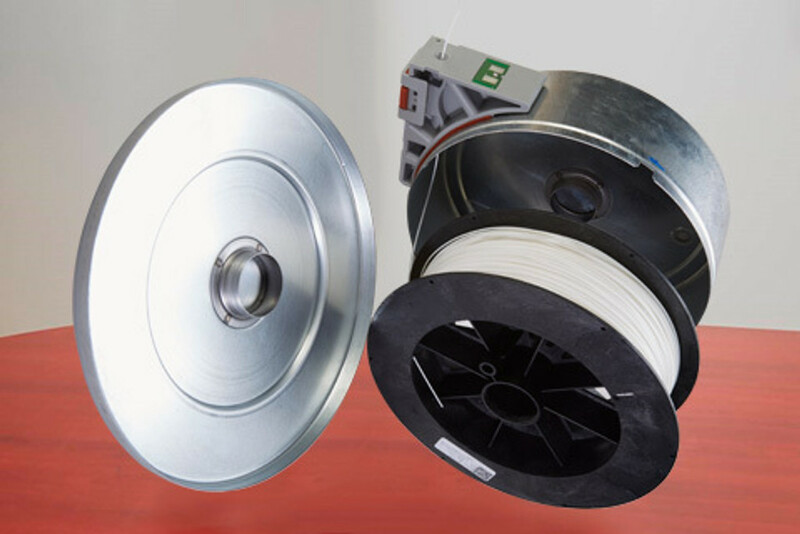 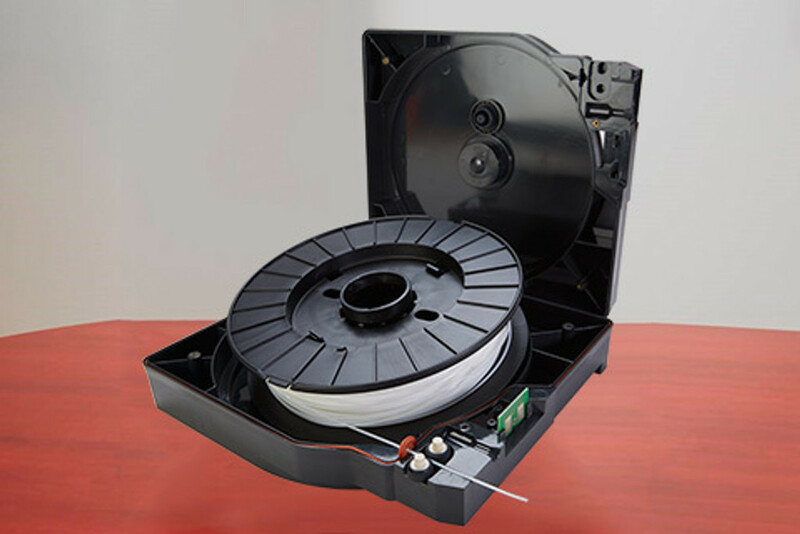 Argyle spools are 56 (cu in), 85% larger than standard uPrint® 30 (cu in) spools, however they can be reloaded in standard uPrint® spool holders/cassettes. They run seamlessly with the included Dongle Repair Device (DRD).